We are in the throes of back to school time at my house. Kate and Jack are excited. They are ready. Me, um, like, I am not ready. At. All. All I want to do is look at the ocean one more time and just sit…and soak up the last bits of summer. 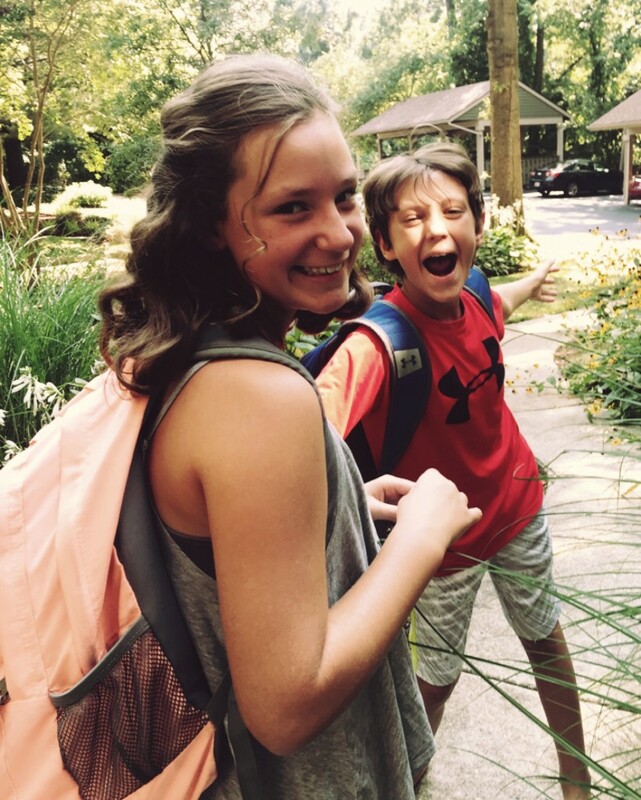 …I’m not looking forward to the rushed morning routines, chauffeuring kids to soccer, field hockey, dance practices after school, and the flurry of stress that comes with it. While I feel a loss (summer please don’t go! ), I know I need to buck up and prepare mentally. 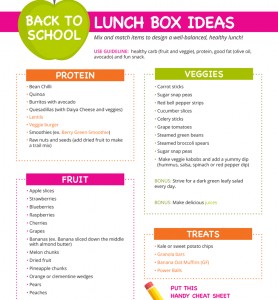 A lot of the anxiety can go into packing lunches especially if you have picky eaters. My kids are now old enough to pack their lunches, but I still need to help make sure their nutritionally balanced. A lunch of only Goldfish crackers happens if I’m not looking! To make things easy, I developed a system that includes the best trick you can use when packing those lunches. Use the clean eating formula. 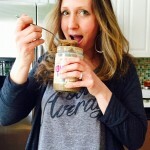 I have a formula I developed with my kids to make sure we are hitting the healthy mark. This formula is also perfect for adults, too. 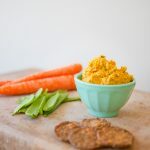 Plant-based foods free of gluten and dairy help kids (and adults!) stay focused and energized. Even if you don’t have a gluten or dairy intolerance, these substances can lead to sluggishness, feeling tired and unfocused. 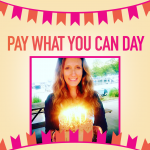 So it’s necessary to give your kids (and you!) the best ammunition possible to success and feel happy and healthy. BONUS: Even though I tried in the past to do the sandwiches which cut-out hearts and shapes, that didn’t really last long. Maybe when Kate was in Kindergarten I did it a few times. BUT I was the boss with writing love notes. Write a love note and stick in lunch box. Although, my kids might get embarrassed since they are “so old,” I know they will secretly read it and tuck in their pockets. Heck, I think we all should get love notes in our lunch boxes so write one for your partner and for yourself! Mix and match the combo ideas and always save room for the treats! And I mentioned Goldfish crackers earlier…yes, I refuse to buy these but sometimes 10 pm on a school night, Kevin rushes to 7 Eleven to get them for lunches when we run out of food. It’s that 20% I need to let go of. I strive to have everything planned but life happens. SO as we rock the 80/20 guideline (80% we eat and live clean, healthy, the other 20% fuggetaboutit- using my Italian gangster voice-ha! ), here are some of the “healthier” choices for some of the junk we might see in lunches. I don’t advocate buying the store-bought things on the regular (and I hope the clean police don’t find me! ), but I’m all about being the realist. STORE BOUGHT (Boom Chicka Pop Sweet Corn, World of Peas Santa Barbara Ranch Green Pea Snack, Late July Tortilla Chips, Kettle Brand Potato Chips, and Snikiddy Eat Your Vegetables Sea Salt Chips. If you are with me with the end of summer blues (although, now I’m thinking, I might be into the kids back to school… it’s been fun but time for myself and to get work done sounds nice! ), we can make it together. I need your advice. 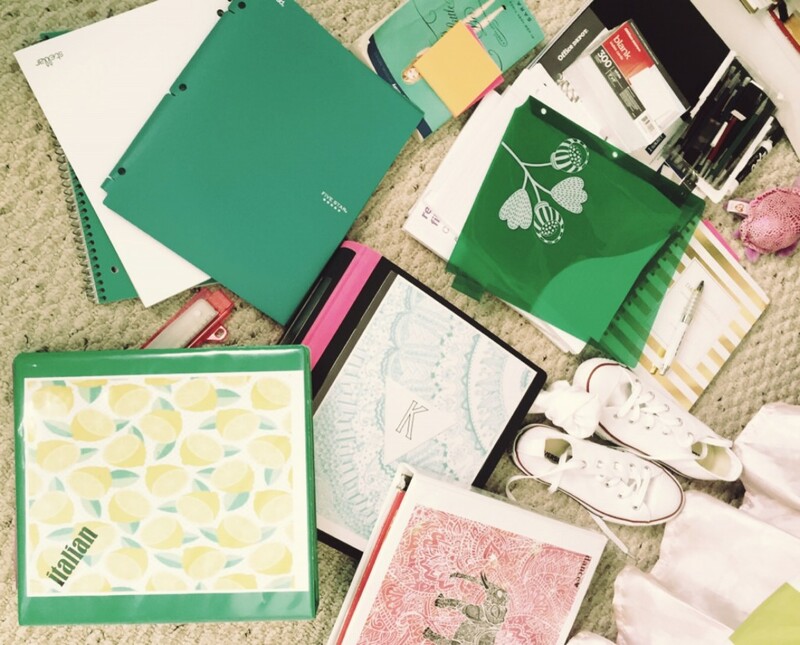 Do you have one stress-free tip you can offer me for the back to school blues? Let me know in the comments below. PS. As the kids get back to school, we can reboot, too! 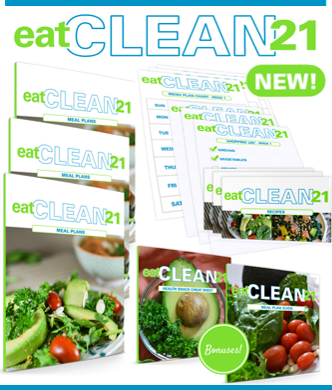 Download your Eat Clean 21 meal plan kits today!